20 acre plots were tested to compare the performance of conventional fertilizer against SumaGrow&REG; used in conjunction with fertilizer. The results were astounding. Alongside the normal corn trials, SumaGrow&REG; alone was tested against a control (no treatment) on corn silage. 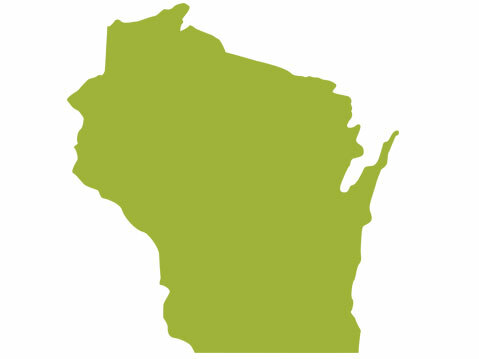 There was a 16.4 percent increase over the control resulting in over $3,000 profit for the farmer. Arise Research and Discovery, a specialized testing facility in East Central Illinois, tested the effect a product containing SumaGrow&REG; had on the production of corn. 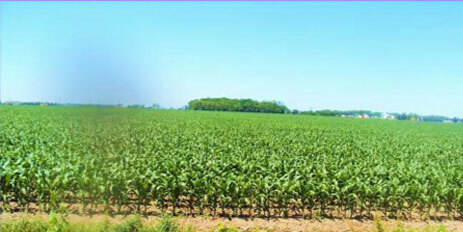 Corn production increased over 19 percent using a product containing SumaGrow&REG; while reducing fertilizer 50 percent. The plots treated with a product containing SumaGrow&REG; also had higher Formazan and Chloryphyll than the conventionally treated plots, 41.56 percent increase and 32.21 percent increase, respectively. A field trial was conducted to determine how effective SumaGrow&REG; was when used in conjunction with fertilizer as compared to corn treated with just fertilizer. The results were very encouraging. 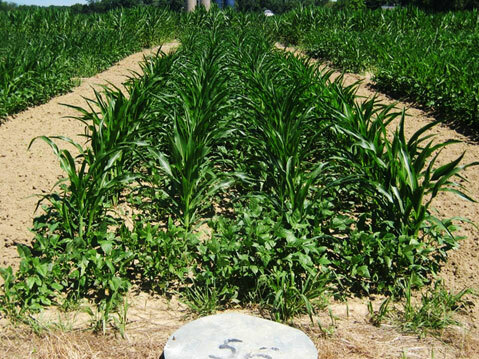 Research on the effect of products containing SumaGrow&REG; was conducted in Mississippi with Michigan State University on corn production. This was a no-till, double blind study conducted in southern Mississippi during extremely dry weather with no irrigation. Plots treated with a product containing SumaGrow yielded 61 more bushels per acre or a 25 percent increase in yield. 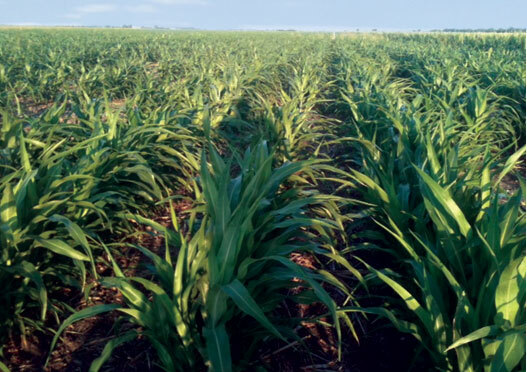 This organic corn trial demonstrates that when using a product containing SumaGrow&REG;, producers can reduce fertilizer inputs- even in a high nitrogen demanding crop like corn- maintain crop performance and increase profits. The farmer increased his profits over $30 per acre by reducing fertilizer inputs by half and adding a SumaGrow containing product. 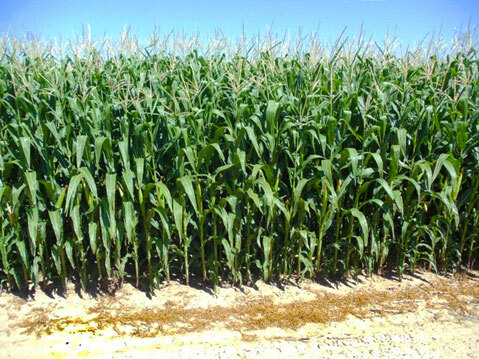 In this organic corn trial conducted by an independent crop consultant, corn yields increased by 21 percent when treated with a product containing SumaGrow&REG; combined with a 50 percent reduction in fertilizer. Additionally, the producer increased his profit by 27 percent or $329 per acre. 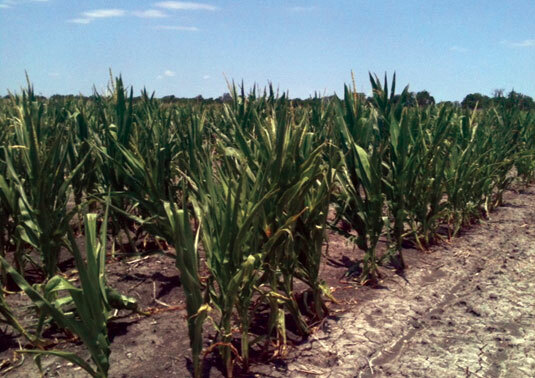 These pictures came from a farmer growing corn in Austin, Texas when the lack of rain was affecting crop production. This farmer was using a product containing SumaGrow&REG; on selected plots (pictured on left) and traditional fertilizer application on the remaining (pictured on right). Notice the gaps in the conventionally fertilized rows where seeds did not germinate. Also, notice the wilting leaves, and the yellow and brown leaves near the bottom of the stalk. The leaves at the bottom provide the nutrition to grow the stalk, so significant future growth is going to be difficult. The corn treated using a product containing SumaGrow&REG; has healthy, darker green leaves and higher germination rates (no gaps in the rows) and is noticeably different than the untreated picture. It is difficult to tell that the stalk circumference is also significantly larger. I grow about 800 acres of corn. On 600 acres, I applied SumaGrow&REG; directly on top of the seed bed at the time of planting using a 4” band. 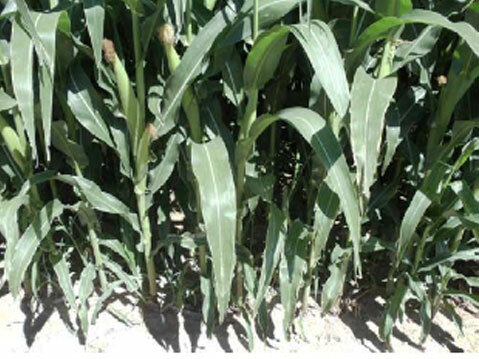 Then, on 300 of the 600 treated acres, I applied SumaGrow&REG; directly over the corn (as a foliar spray) approximately six weeks after sprouting using a 6” band. The results were great for all 600 acres, but the 300 that received a second application did much better. Because we harvest using contract labor, I can’t give exact results, but what I do know is the plants that received one SumaGrow&REG; application produced longer ears. 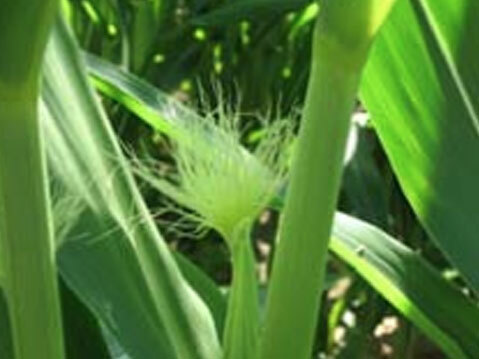 Each ear had between 4 and 6 more grains than the untreated corn. The plants that received two applications not only produced ears that were 4 - 6 grains longer, but each ear had 3 – 4 additional rows. Altogether, I achieved an approximate 40 percent increase in yield! Not only did I experience a higher yield, but the 600 acres treated with SumaGrow&REG; matured ten days earlier than the untreated section. Because of this, I got an additional thirty-five cents per bushel when I was the only person who could supply the local ethanol plant with mature, dry corn. As far as cost goes, my usual fertilizer program includes applying trace minerals which cost around $27,000. With SumaGrow&REG; though, I didn’t need this. In summary, the early maturity with additional .35/bushel more than paid for SumaGrow&REG; product, the increase in yield more than paid for the product, and $27,000 savings on trace minerals more than paid for the product. I’m very happy with my results, and I can’t wait to use SumaGrow&REG; again this year! Dateline: Broxton, Georgia. STOP. Field with SumaGrow&REG; corn harvested yesterday. STOP. 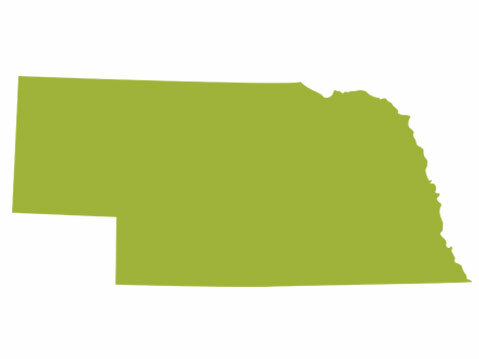 Yield for 10 acres with SumaGrow&REG; over 9 percent greater than rest of crop. STOP. Net-net extrapolation: cost of SumaGrow&REG; added, cost of fertilizer reduction subtracted/additional bushels per acre factored — If SumaGrow&REG; had been used on entire corn crop, additional profit of $238,500 would have been realized. STOP. 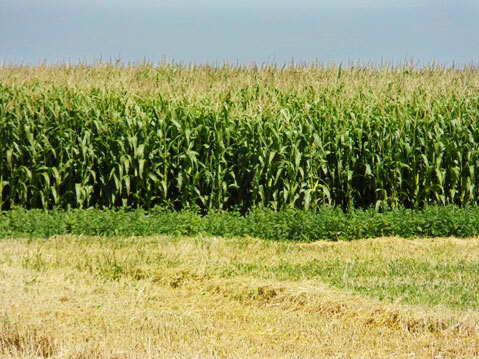 Significant areas of SumaGrow&REG; acreage were washed away, meaning additional yield per acre would have been even GREATER. STOP. Prevailing wisdom re remaining middle GA crop expectations: peanut and cotton results will easily exceed those of corn. STOP. Extension agent, while walking peanut fields with Wayne yesterday, pulling many plants, was duly impressed with no fungicide applied, and particularly with size of SumaGrow&REG; grown root balls, noted almost bemusedly, somewhat quixotically, and perhaps prophetically, “We’ll just have to see if this directly translates into yield increase.”(ALL pod count comparisons remain exceptional) STOP. Cotton looking great; non-irrigated cotton off charts. STOP. SumaGrown crops reportedly remain in state of quiescence, willingly letting results speak. STOP. The following testimonial was filmed during the annual International Conference for Sustainable Agriculture (ICSA).